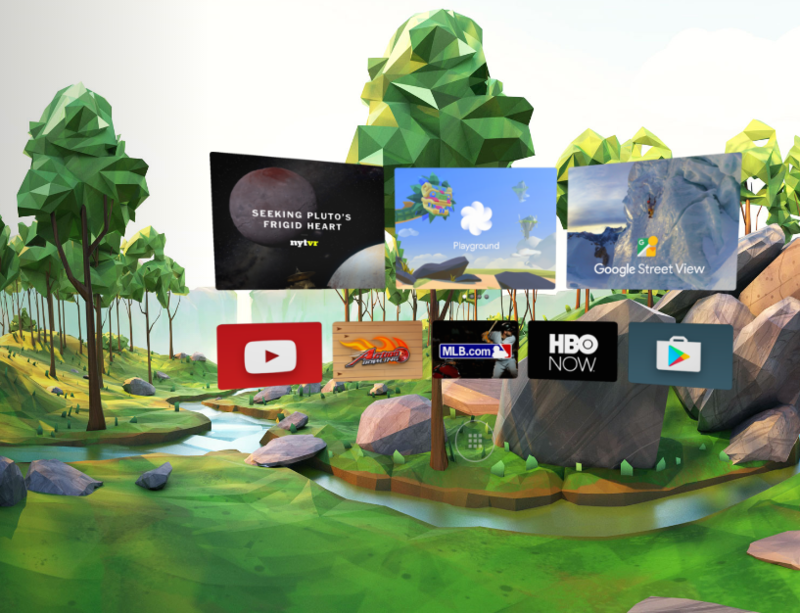 Google is reportedly gearing up to release its new Daydream virtual reality platform “in the coming weeks”. According to a Bloomberg report, which cites people familiar with the matter, Google is investing “hundreds of thousands of dollars apiece” on VR films and programmes. It is also said to be funding the production of 360-degree videos with various popular YouTube stars. The news comes in the same week that Android rolled out Android 7.0 Nougat to Nexus devices – the latest version of Google’s mobile operating system, which includes support for Daydream-ready phones, headsets and controllers. 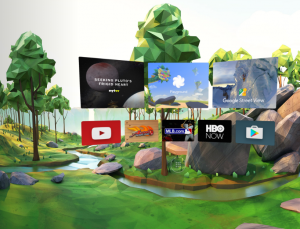 Google first announced its Daydream VR plans at its I/O developers conference in May. At the event, Google’s vice-president of virtual reality, Clay Bavor, said that Google had developed a VR headset reference design and was working with partners across the ecosystem to develop headsets that will “work seamlessly with Daydream-ready phones” – several of which will also be available this autumn.